touring industry acts such as The Cataracs, Maino, Donnie Klang, MC Lars and Hoodie Allen. 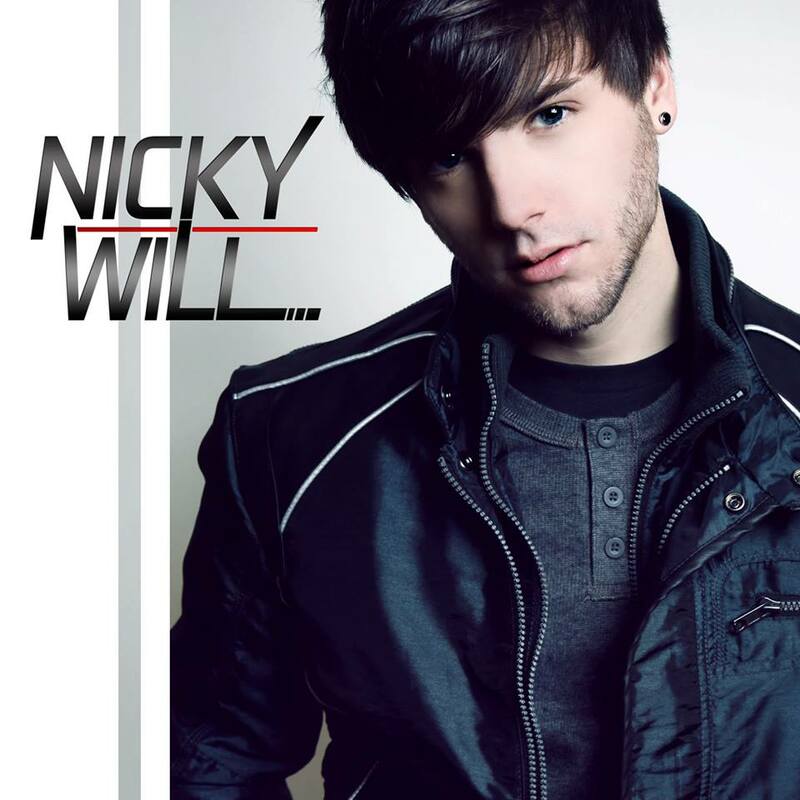 scene, NickyWill began constructing his most recent project, the “Write Around The Block” mixtape. top artist developers and Producer Brad Cox who is helping to ensure his upcoming breakout into the national spotlight.